The fun’s in the finding of your new-to-you treasure! Rather shop than cook? Me too. I mean, feeding the family is a Good, right? 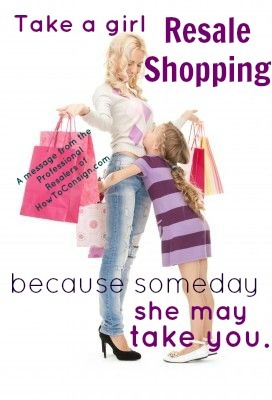 But shopping resale can sometimes be a Better. Better for your soul, your budget, and of course the planet. So we’re all about quick meals to serve fast after a nice leisurely browse through your favorite consignment, resale, and thrift shops. They call this Fish Veracruz, I call it my most elegant pantry-recipe 20 minute meal ever. Sticky Wings &/or Jerk Drumsticks are always a hit. And if all else fails to bring a smile to your family’s lips, The Best Oatmeal Chocolate Chip Cookies in the world. And here’s a treasure trove of mixes you can pre-make and keep in the pantry. Tip: these make wonderful, personable, and thrifty gifts to neighbors, teachers, and officemates as well. 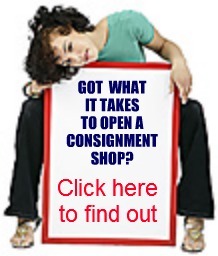 Be sure to find a one-of-a-kind container for same… at, of course, your favorite consignment, resale, or thrift shop. 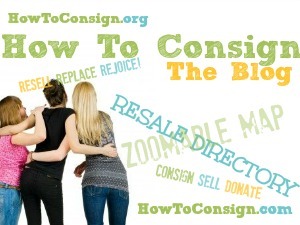 Shopping Resale Actually Makes You SMARTER! They’re smart in the sense of spending wisely. 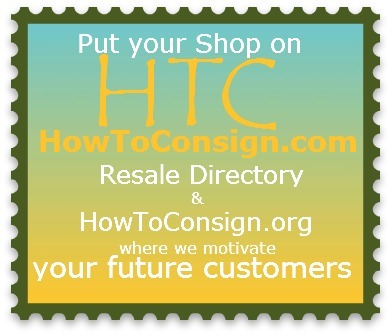 Resale shoppers are smart in shopping locally. They support their fellow citizens first. And of course, resale shoppers are just plain smart in the sense that they, their kids, and their home have style and substance. But did you know… shopping can make you even SMARTER? Yup… all you need to do is power down that Kindle or that reading app and pop over to your nearest resale shop to buy some real, honest-to-goodness, physical BOOKS! After all, new books are expensive (which is why there have been used book stores around since before we all were born). Grab a novel, grab a non-fiction on a topic that interests you, grab a collection of those authors you’ve been meaning to explore. The brain reads… based on the placement of the page in the book and the word on the page. The tactile experience of a book aids this process, from the thickness of the pages in your hands as you progress through the story to the placement of a word on the page. Reading long, literary sentences sans links and distractions is actually a serious skill that you lose if you don’t use it. As we increasingly read on screens, our reading habits have adapted to skim text rather than really absorb the meaning.